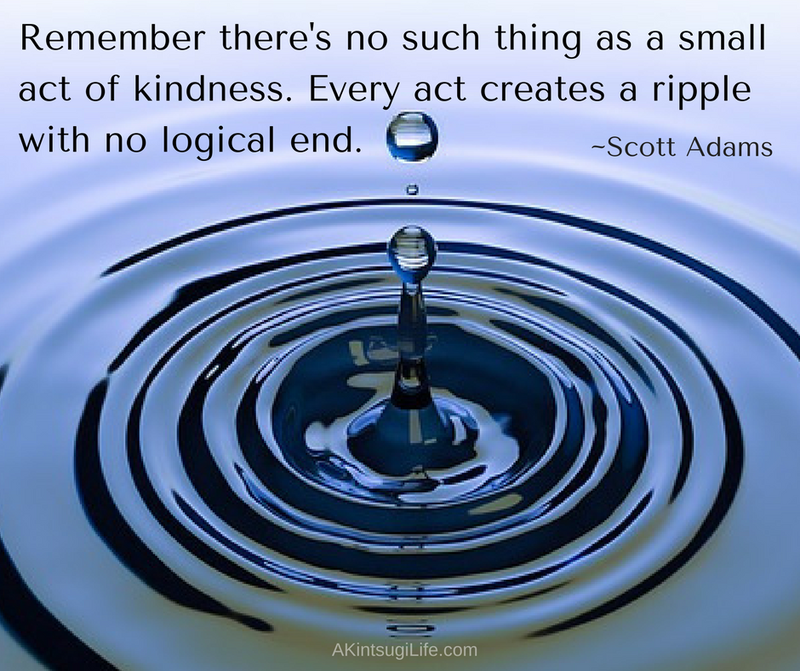 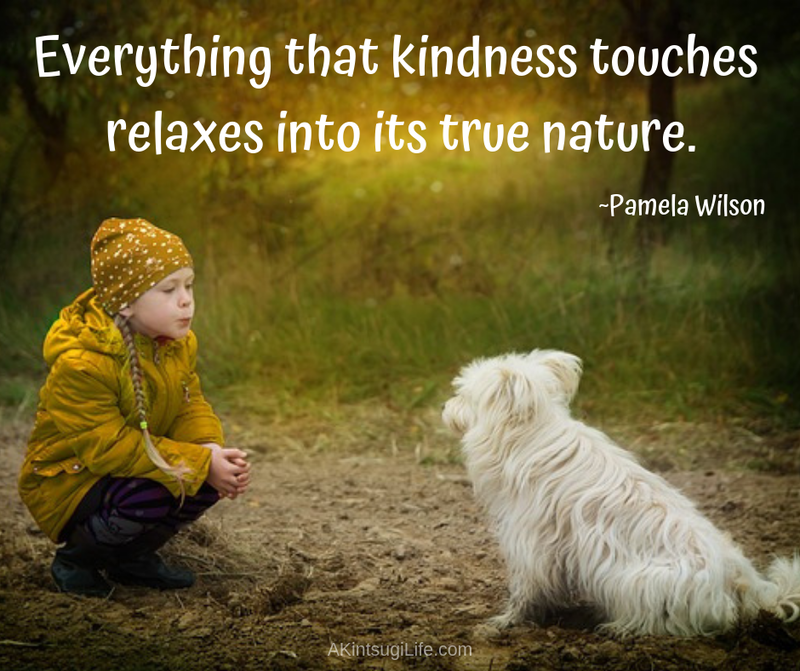 We so often think of kindness as being too small a thing to make a difference, but acts of kindness have ripples that can flow outward to have a much larger impact than we can imagine. 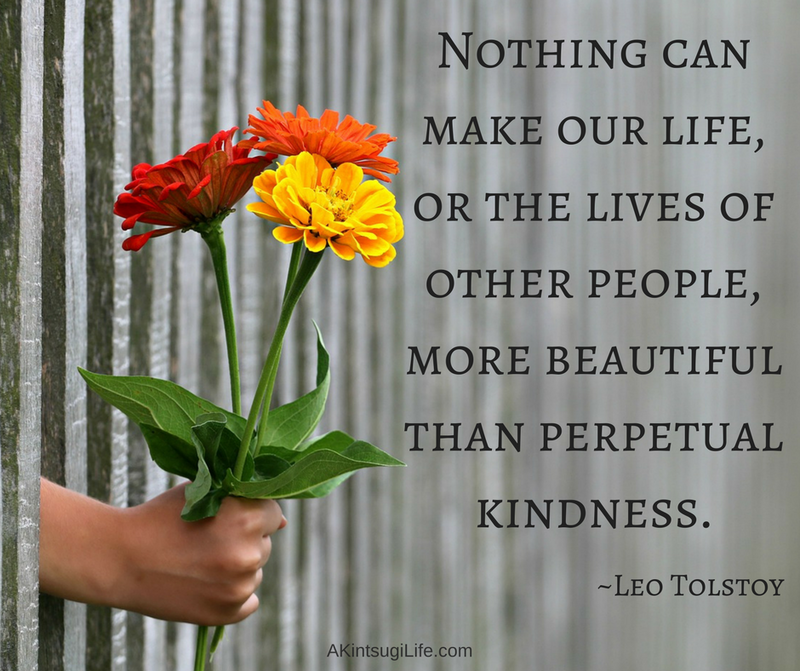 If you want to make the world a better place, kindness to all you meet is a very good way to start! 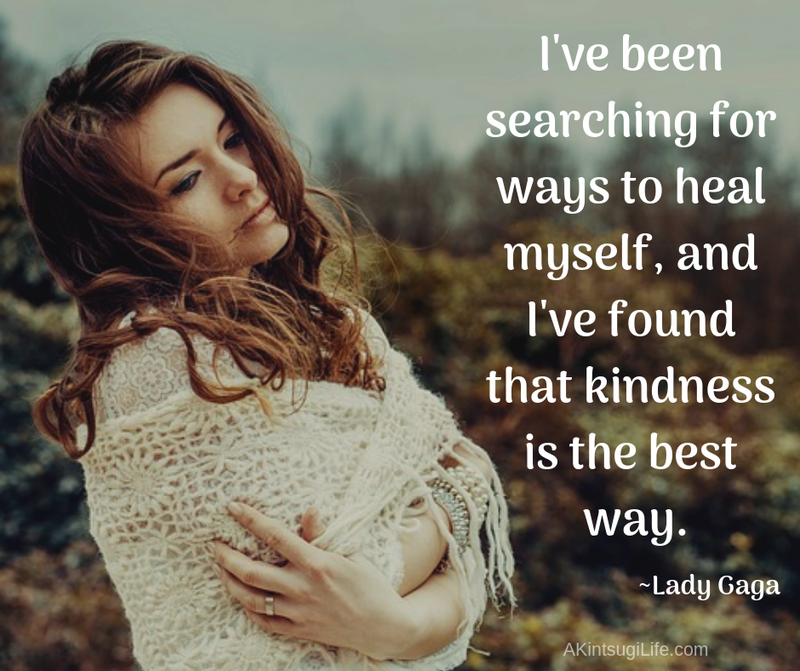 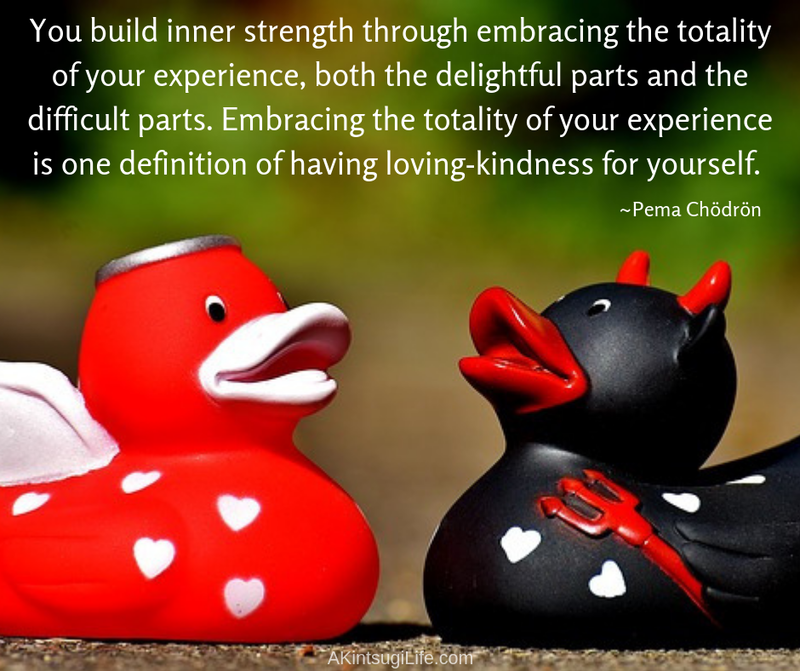 How are you being kind to yourself and those around you today?